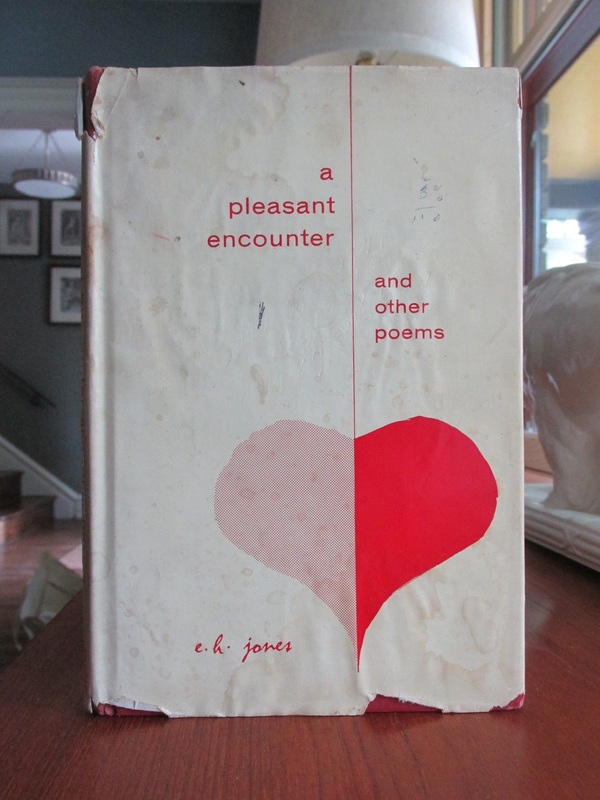 A Pleasant Encounter — A Local Poet’s Work | Park View, D.C.
A Pleasant Encounter and other poems. 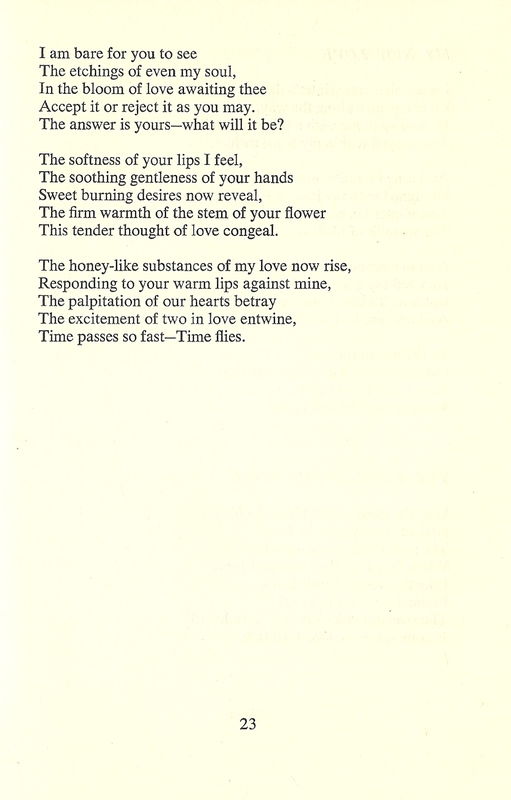 On June 29th I posted a brief introduction to Elois Jones and a book of poems she wrote in 1964. I’ve learned that Ms. Jones lives on the 500 block of Lamont Street though I have not had the pleasure of meeting her. 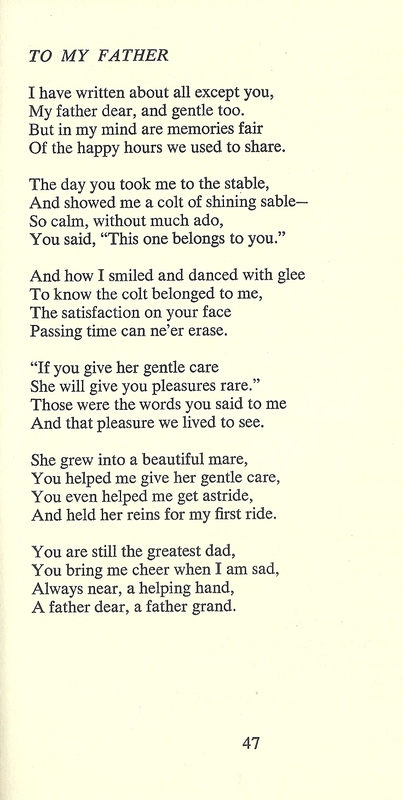 I’ve also been able to track down a copy of her book, A Pleasant Encounter and other poems. 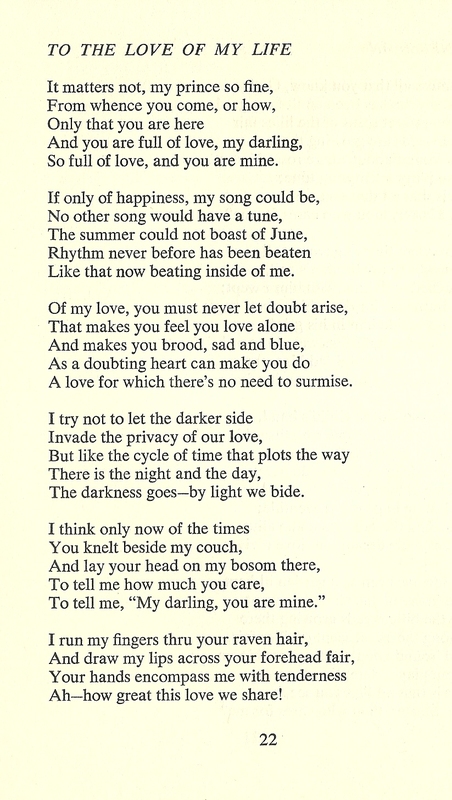 To give you all an idea of some of her work, I’ve copied two of the poems and posted them below. This entry was posted on July 21, 2015 at 7:01 am and is filed under literature. You can subscribe via RSS 2.0 feed to this post's comments.